Let’s discover MyBeautyBox together ” Let’s Go To Coachella “With products Adorn, Debby, Montalto, Mesuada, Defa, Bottega Verde, Mentos and Tek. This MyBeautyBox was dedicated to California’s coolest festival, the Coachella Valley Music and Arts Festival , one of the most glamorous musical events of all time. On this occasion, importance is given to entertainment in all its simplicity. Even the make up follows the philosophy ‘ less is more ‘, With face water and soap, a veil of mascara and colored gloss on the lips. The must-have? A head with a floral print and a string of flowers in her hair. The box itself recalls the Coachella Festival with a ad hoc change of the package , now in a clutch version signed by Loqi, which makes it more convenient to use. Are you curious to discover the products contained in the Let’s go to Coachella MyBeautyBox? Here they are in detail! In the Box we find a kit of Adorn hair vials for an intensive anti-frizz restructuring treatment. These magic vials are very easy to use: after the normal shampoo, simply heat the fillet with warm water and apply it to wet hair, let it act for 5 minutes and then rinse. The hair is at the end much softer and silky. 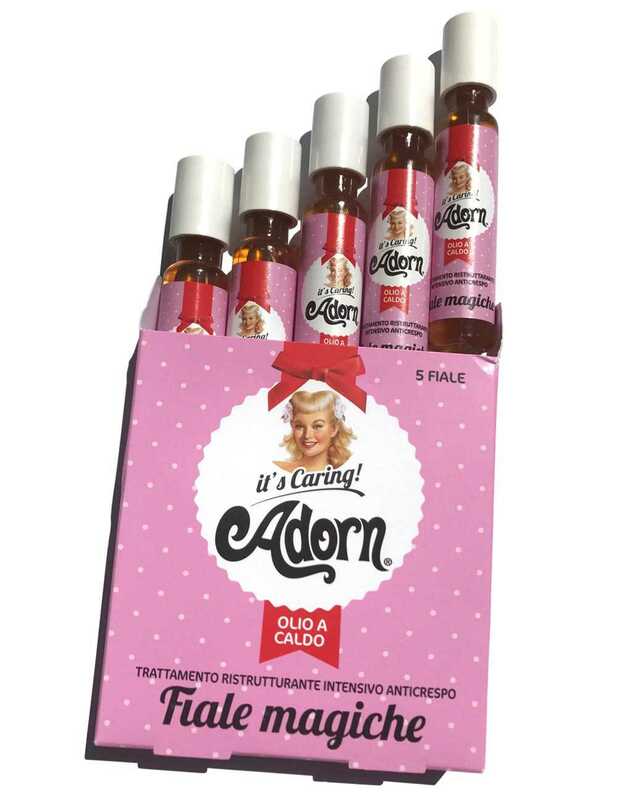 adorn is an Italian company that produces products for hair styling: lacquers, creams for curls, hair oils and protective sprays etc. A colorful manicure is a must for the summer season. May MyBeautyBox offers us an exclusive Debby pen-polish to create simple but always elegant French manicure. Ideal to facilitate the creation of the bezel thanks to a thin and precise tip, the ColorFrench Manicure Pen is available in 6 different shades. In the Let’s Go To Coachella box we found the shade 04 Magenta , a beautiful dark fuchsia. Debby is the low cost make up line by Deborah Milano, designed to satisfy the tastes and ideas of girls with a strong personality, very demanding and in step with the times. Nial Polish Debby with intense color and super light to highlight your hands during the hot summer days. The bright and full color creates a super bright finish that under the ultraviolet lights of the disco will create a special magic! To satisfy all tastes, Debby proposes this enamel in various colors such as: White, Orange, Green and Fuchsia. This box is present in the color A206 Green . Clean and hydrated skin with the Moltaldo nourishing purifying mask in single-dose format. 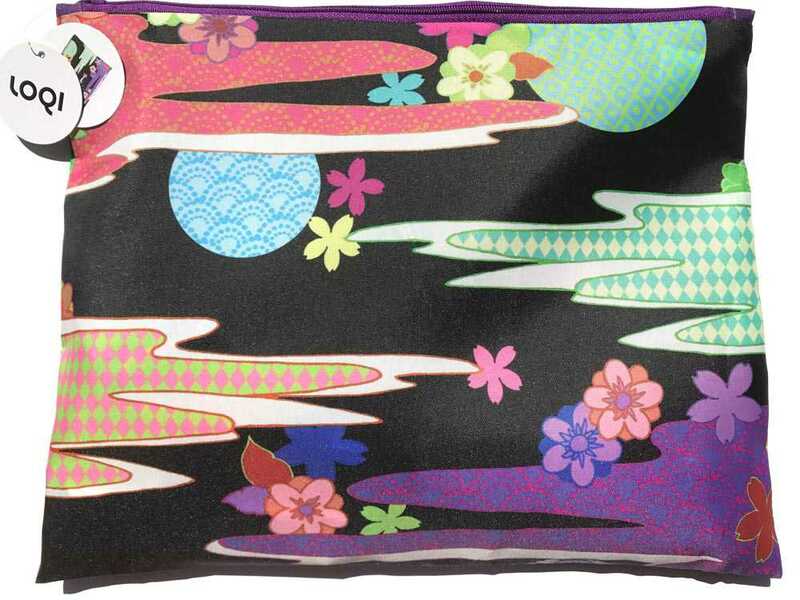 It is perfect to carry around with you, especially during trips and summer holidays. 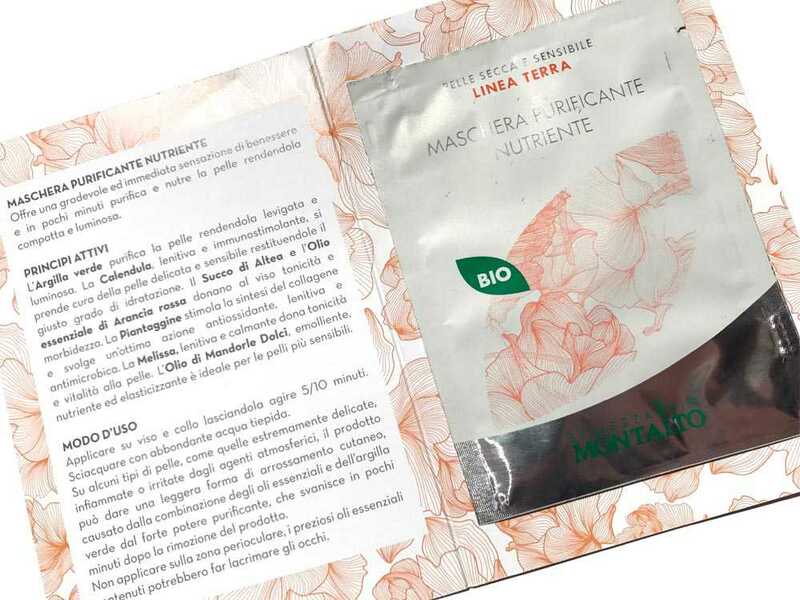 This mask is based on purifying green clay, altea juice and essential oil of red orange to give softness to the face. Ideal and recommended especially for those with the dry and sensitive skin . Montalto is an important Italian brand, known for the production of eco-bio products for hair, face, body, make-up, perfume and much more. Lips to kiss with the lip gloss Extreme Mesauda . It is characterized by an extra-bright finish and a comfortable texture, which is able to illuminate the lips and at the same time moisturize them in depth. The lips are fleshed out and sensual, giving life to a seductive make up. In the May box we found a shade coral orange , definitely summery and vitaminic. Mesauda Milan is an Italian company of make up, skin care and nail products. Eye pencil Defa from the opaque, intense and decisive. The soft formulation allows an easy drafting and an absolute blendability, which allows you to easily create a magnetic look that gives depth to the look. 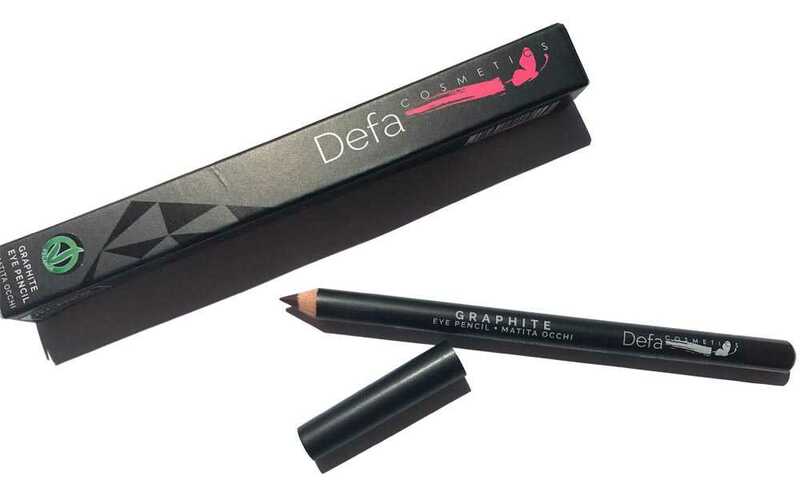 The Defa Cosmetics eye pencils, from the formula vegan , are available in three colors: Gangster (Black), Moka (Dark Brown), Savoy (Cream White). In our box there is the shade Moka , a deep and intriguing brown. Defa Cosmetics is a young brand of Made in Italy products with natural formulations, 100% vegan, cruelty free for eyes, face and lips. 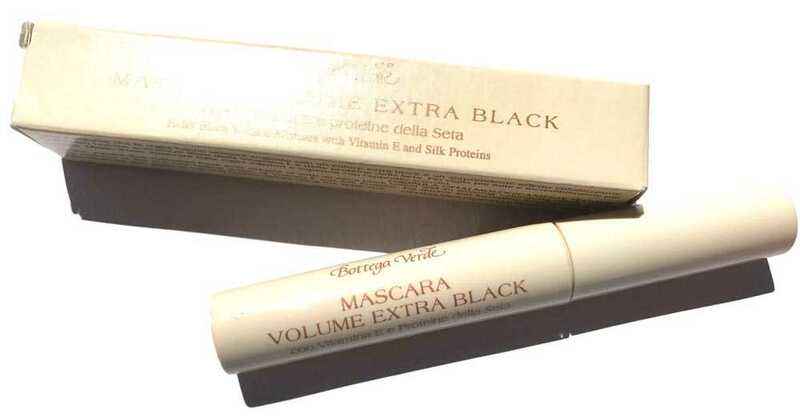 Mascara Extra Black Green shop from the crazy volumizing effect, to dramatic eyelashes in the foreground. The formulation based on vitamin E and silk proteins nourishes the lashes leaving them soft even after removing the rimmel. Green shop is an Italian company that sells products for the care of face, body, make-up products, detergents, supplements, perfumes, products for men and sun. 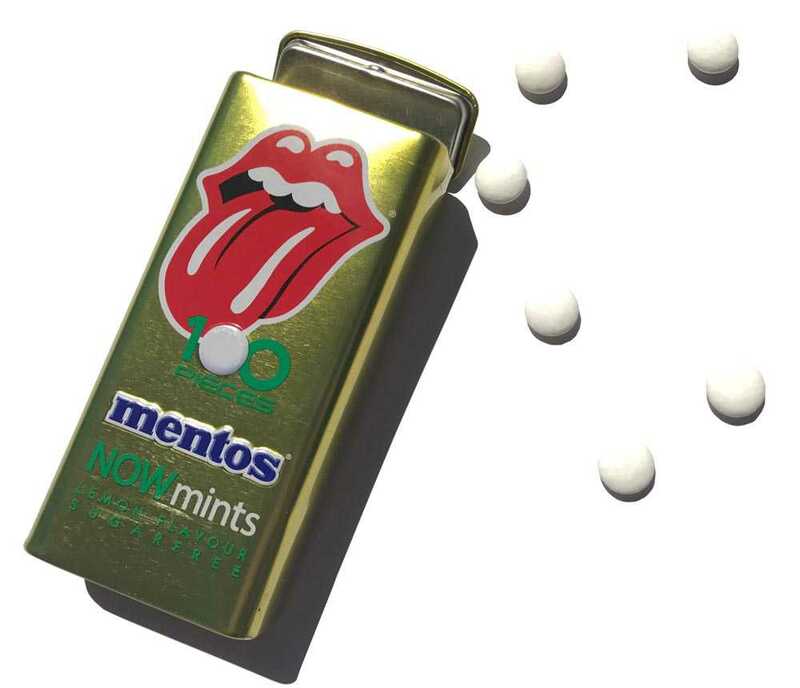 Very good sugarfree candy Mentos in micro tablets enclosed in an elegant and innovative pack dedicated to the famous Rolling Stones logo. Mentos NowMints are offered in three taste variants: Sweetmint, Lemon and Spearmint. Only for annual subscribers, the MyBeautyBox offers a wonderful one Tek comb in natural wood. Small with wide teeth, it is ideal for those who have very curly or wavy hair. In fact, this wooden comb easily detangles without destroying the stem. 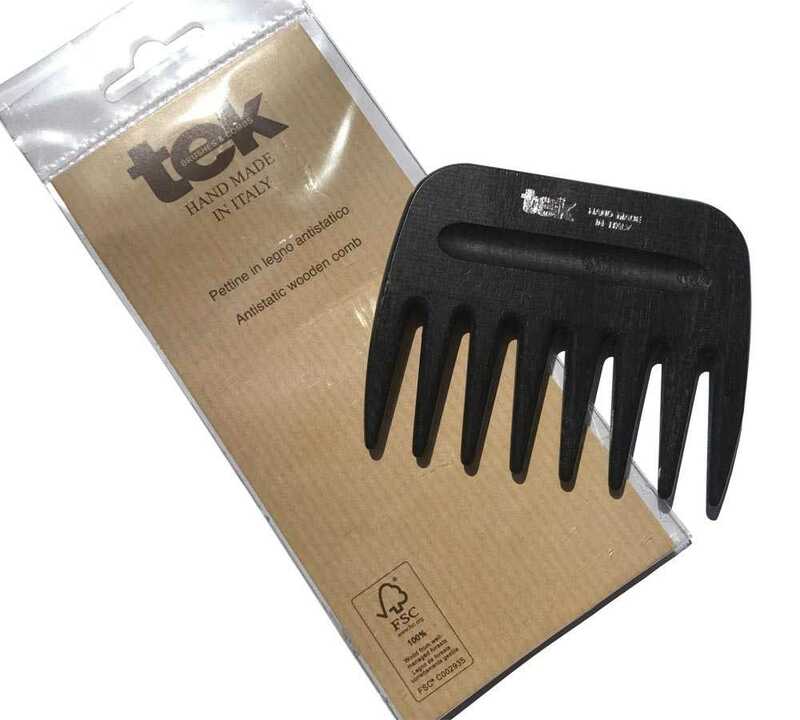 Tek is an Italian company that produces 100% natural combs and brushes in wood and cutting-edge products for professionals in the sector. You like the box Let’s Go To Coachella ? Have you ever tried the MyBeautyBox service? Tell us about your opinions!